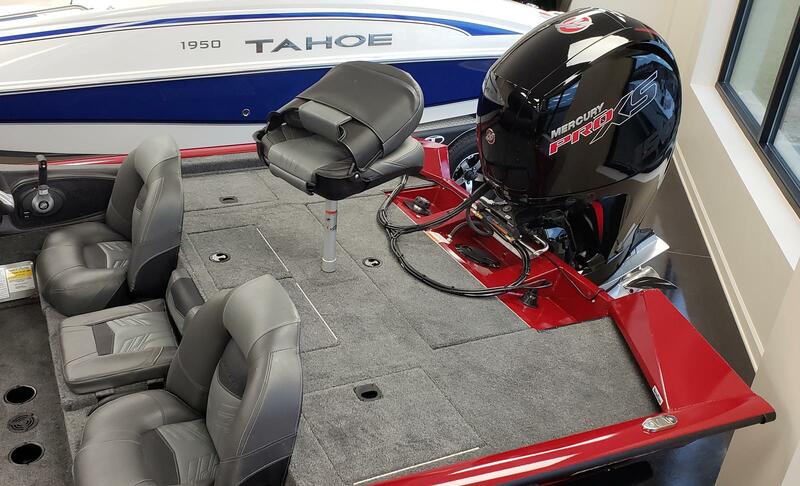 The 195 TXW is now available as a tournament model. 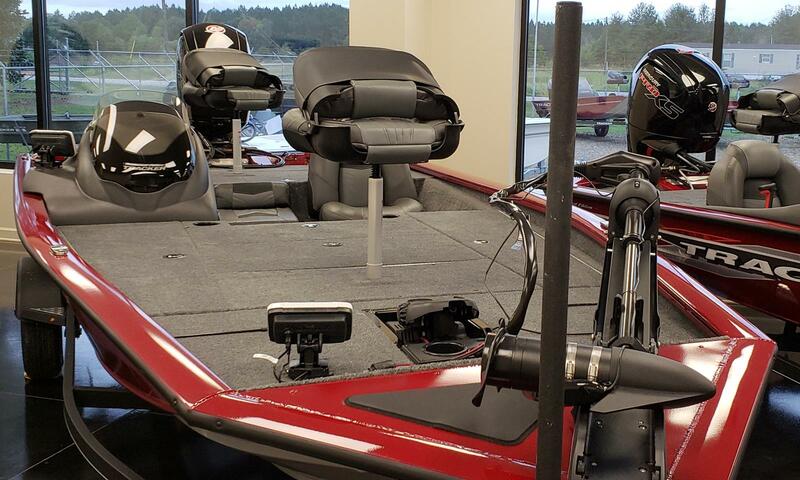 Upgrades include Lowrance Hook2 5 at the bow with GPS and Splitshot transducer, Lowrance Hook2 5 at the console with GPS and Tripleshot transducer, Minn Kota Maxxum 70 24v trolling motor, 3 bank charger, alloy wheels on the trailer, and front trailer steps. 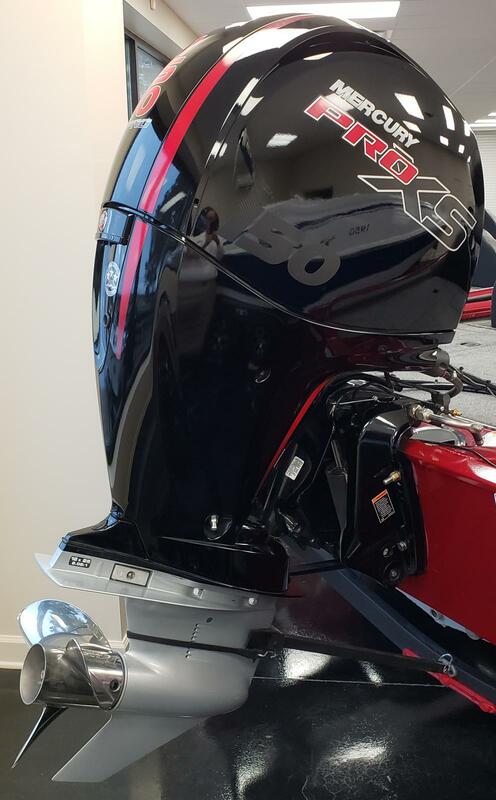 The 195 TXW also features an all new layout for 2019. 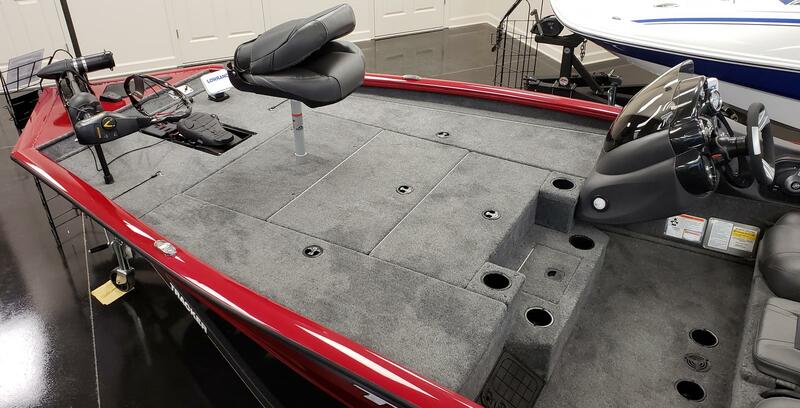 It includes two rod lockers and massive center front deck storage. 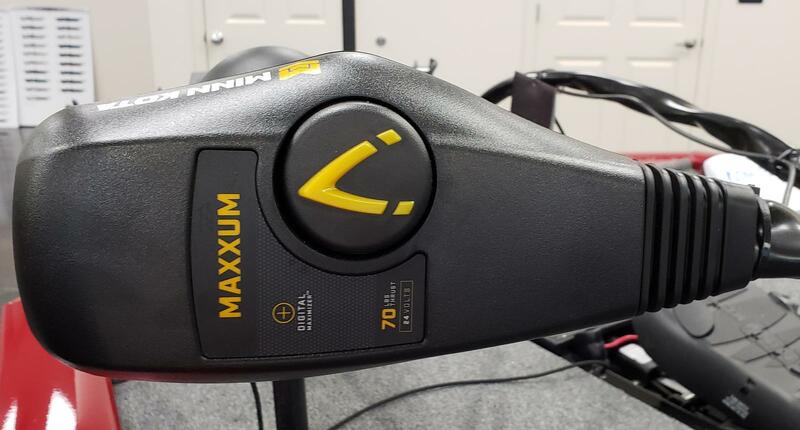 This is the best factory equipped 195 TXW yet.